Enter for a chance to win tickets to see Dixie’s Tupperware Party, Feb. 19 at Walton Arts Center. Enter to win tickets to see Odesza at the Walmart AMP. 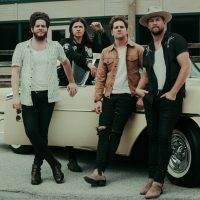 Grammy-nominated band, Needtobreathe is coming to the AMP this month, and we’ve got some tickets to give away to the show. Pop star Charlie Puth is coming to town next month. Enter to win tickets to Coheed and Cambria and Taking Back Sunday at the Walmart AMP. 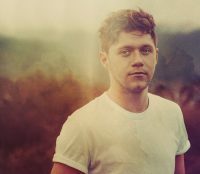 Enter for a chance to win tickets to see Niall Horan at the Walmart AMP. 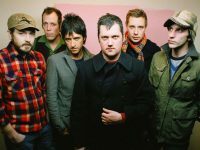 The veteran indie rock band is set to play Walmart AMP on July 19, and we’ve got a pair of tickets to give away to the show. Win tickets to see Ray LaMontagne and Neko Case, coming to the AMP June 12. 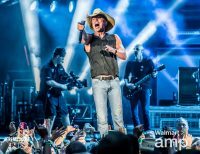 Enter to win tickets to see Kenny Chesney, July 12 at the Walmart AMP. 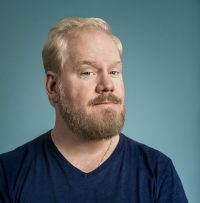 Win tickets to see Jim Gaffigan at the Walmart AMP this summer. Enter for a chance to win tickets to see Mastadon, Primus, and others at the Walmart AMP. Win tickets to the opening night performance of RENT, coming to Walton Arts Center March 2-4, 2018. Giveaway: Win Tickets to Black Hearts Ball, Crystal Bridges’ Anti-Valentine’s Day Party! Break up with your traditional Valentine’s Day plans, and join Crystal Bridges for Artinfusion’s sixth annual Black Hearts Ball! Here’s a chance to win tickets. Enter to win tickets to see TheatreSquared’s “It’s A Wonderful Life,” now playing at Nadine Baum Studios in Fayetteville. 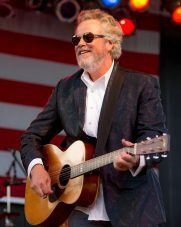 Enter to win tickets to see Robert Earl Keen, Dec. 13 at Walton Arts Center. 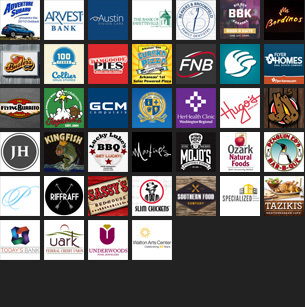 Win tickets to the second ever AMP Fest, a celebration of craft beer, music, and technology, is set for Saturday, Oct. 14 at the Walmart AMP. Enter to win tickets to see KISS Sept. 28 at the Walmart AMP.